From the author Azeen Van der Vliet Oloomi, we are brought into the world of our main character Zabra, who is currently taking refuge in books during a war. Can literature, bickering companionship, and a trek to the other side of the world free Zebra from her past? As the paramedics futilely try to bring Abbas Abbas Hosseini back to life, his daughter Zebra — last in a long line of valiant thinkers — stands in their New York apartment dizzily watching, feeling like she’s dissolving ... What Maggie Nelson’s The Argonauts did for gender and sexuality, ,Call Me Zebra does for the experience of exile, deftly threading the narrative with theory while also using theory to pull the reader in. Though Call Me Zebra happens to be fiction, both books are stuffed with complex ideas made irresistible and lyric. Both symbiotically use philosophy to clarify and amplify the human story. 'The literature produced by exiles [is designed to] objectify and lend dignity to a condition designed to deny dignity,' Zebra says, citing the postcolonial theorist Edward Said. 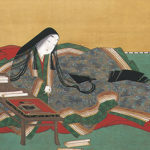 'By transcribing the literature of such writers we will be restoring dignity not only to literature, but also to ourselves.' A person of no particular nation, Zebra is left situated in her own body and mind. 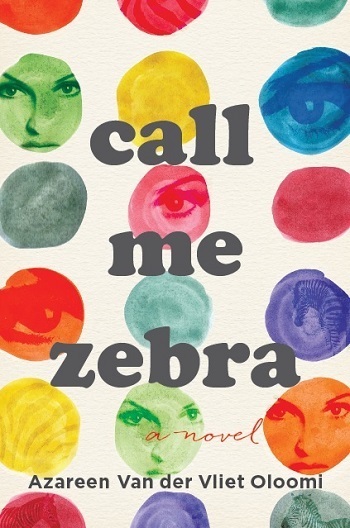 Near the beginning of the novel Call Me Zebra, the narrator, an Iranian-American woman, arrives in Barcelona to retrace journeys she made as a refugee with her father ... For the woman, also known as Zebra, literature is a solace from trauma, and a crutch during her loneliness. Azareen Van der Vliet Oloomi’s novel about a difficult, funny, and troubled woman is at its heart a novel about the powerful role of literature in self-discovery. What did you think of Call Me Zebra?